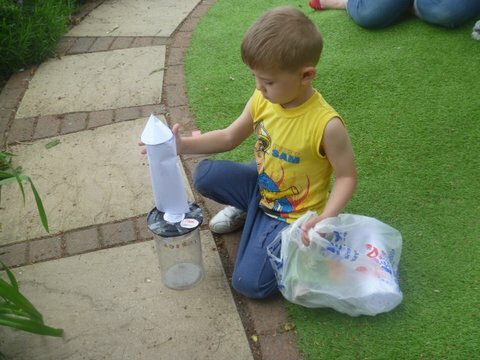 Thank you for visiting the Teynham Community Pre-school website! We would like to welcome you to Teynham and we hope we have provided you with all of the information you need. If there are any errors or you could not find the information you were after then please use the "Contact Us" box to the left. 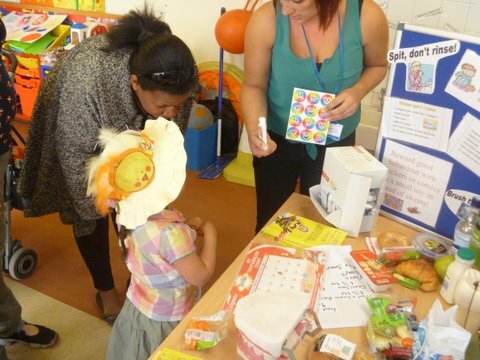 Teynham Community Pre-school is an independent Pre-school that has been operating since 1968. It was originally a more informal meeting place and was situated in the former Lion Hall at the A2 end of Station Road before moving to the Labour Hall (now the Community Hall) also in Station Road. In 1995 it moved again to its current location immediately alongside Teynham Parochial Church of England Primary School after more formal arrangements and funding was put into place. We are a registered charity and are run by a parent committee that help with fundraising (to join it please see committee page). 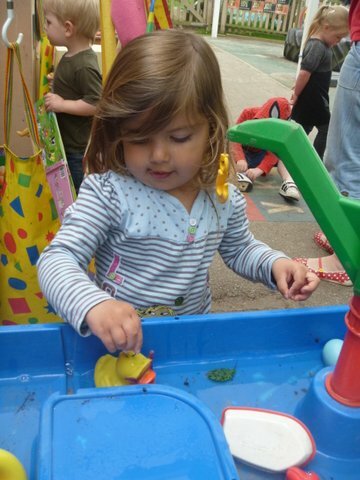 We take advantage of two large rooms, an outside play area, the school field and sometimes the school hall meaning the children have lots of room to play, learn and explore. We have for two consecutive Ofsted inspections received outstanding in all areas. We are very proud of this achievement and continuously look for ways to improve to ensure that we keep this outstanding rating. 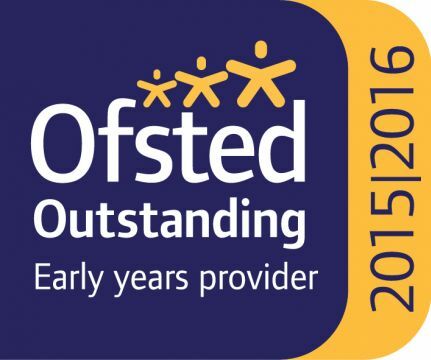 We are so proud to be able to share that we have recieved our 3rd Outstanding Ofsted report on 19.04.2016. 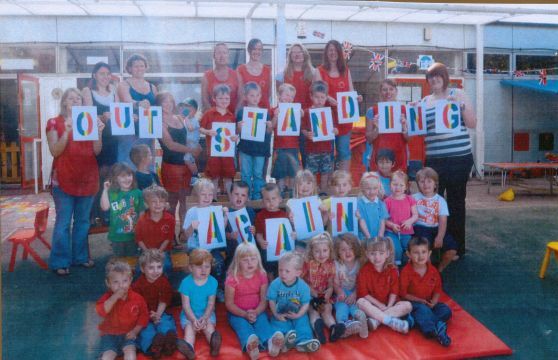 We received Outstanding judgements in all areas that were observed by Ofsted. The report will be published to the Ofsted website shortly and we will be putting up a link straight to the website on here in due course. We would like to say a massive thank you to our committed and fantastic staff, committee and parents that we have on board, we couldnt have done it without you !!! 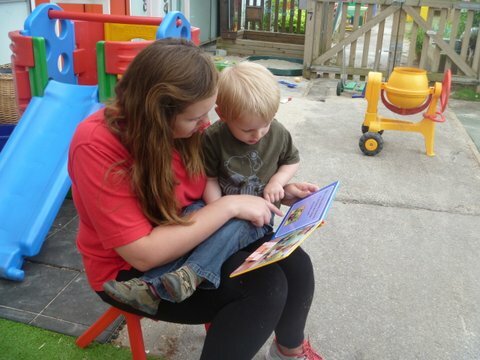 "Children are very confident and highly motivated to learn"
"Staff provide exceptional opportunities to involve parents in their children's learning"
"The manager swiftly identifies any gaps in learning and works with staff to provide support to help children catch up." "The quality of teaching is outstanding"